How Do You Choose A Good Hot Tub? With so many upcoming hot tub brands and models, choosing the right one for your family can be a challenge. A hot tub is a huge financial step, and it is not a decision to take lightly. It is vital to get one from a trustworthy and reliable dealer; someone who proves to have your best interests at heart. The right dealer such as Seaway will show commitment to helping you to not only choose the right one but also teach you how to handle and maintain one later. Which is the right hot tub for you? 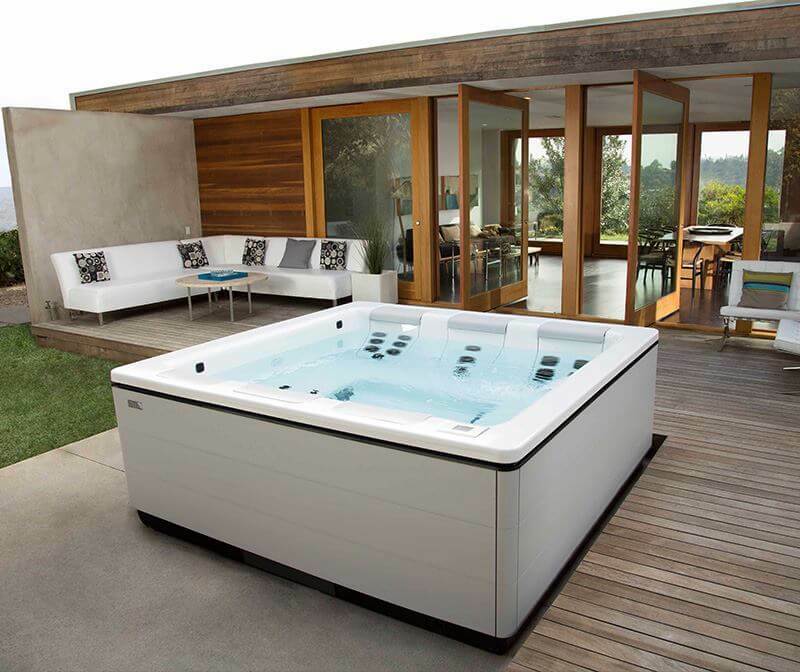 Here are a few things to consider which will guide you to pick the best hot tub. Everyone aims at saving cost, and there is no doubt that the energy bill is among the highest expense in most homes. You obviously want to get appliances that can help you minimize this. You do not want a hot tub that will drive up energy costs. Good news is that there are well insulated hot tubs that require very little energy to operate.Many people like hot tub massage. The models vary, and the bills may differ based on the temperature you set. For example, if you live in a cold area, you will need to set a higher temperature, and the more beneficial an energy-efficient hot tub will be. Make sure that the hot tub you choose has been listed under UL and that it complies with the electrical appliances safety standard. Hot tubs can be lethal and a moment that had been planned for fun could turn into a moment of pain real quick. You should also make sure that it is safe to use, even for children when you are not around. Start by doing thorough research to understand the quality of the components used to build the tub. You want something that can serve you for an extended period without wearing out or breaking. Also, the material should be easy to maintain while enhancing efficiency. 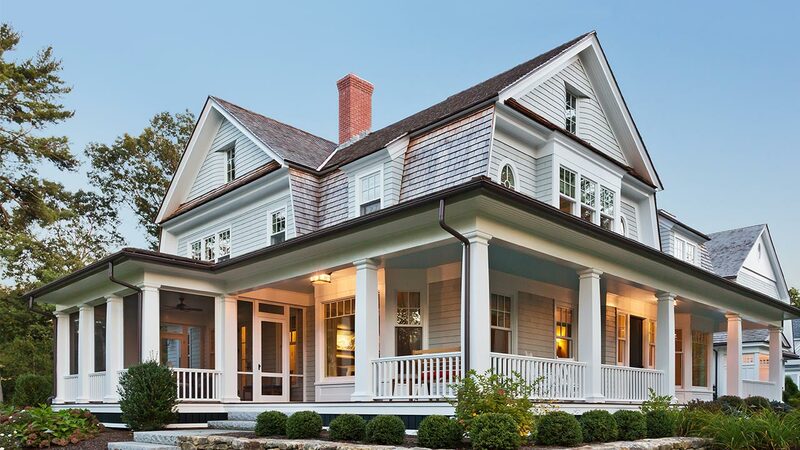 Check every feature including the internal frame, blower, heater, spa shell, pumps, exterior cabinet, insulation, filtration system, and the cover. If any of them is not working correctly or does not meet the necessary standards, it is time to move on to the next. A hot tub with easy maintenance will not only save you money but time too. Keep in mind that just other appliances; a hot tub requires regular maintenance and repair from time to time for it to keep serving you properly. 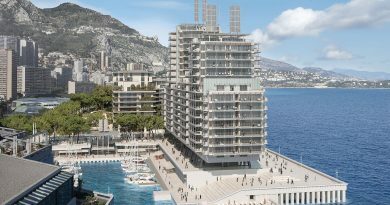 Make sure that it is not complicated to avoid spending too much on it and also, be mindful of where it is installed as this dictates how easily you can access its internal components. This will save you from hiring professionals every time you want something checked. 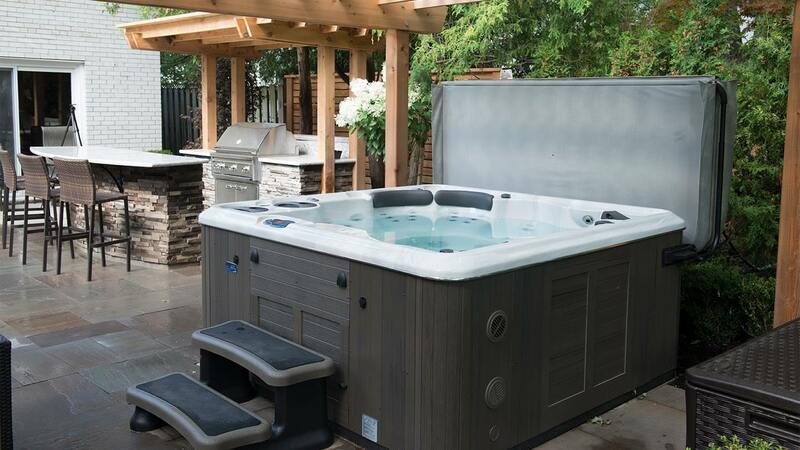 A good Beachcomber hot tub dealer will offer you a warranty which acts as a guarantee that if anything goes wrong before the warranty expires, you can get free repair or replacement. This is proof of how much they care about you and also shows that you can trust their products. Remember this is an expensive investment, and you do not want to leave anything to chance. 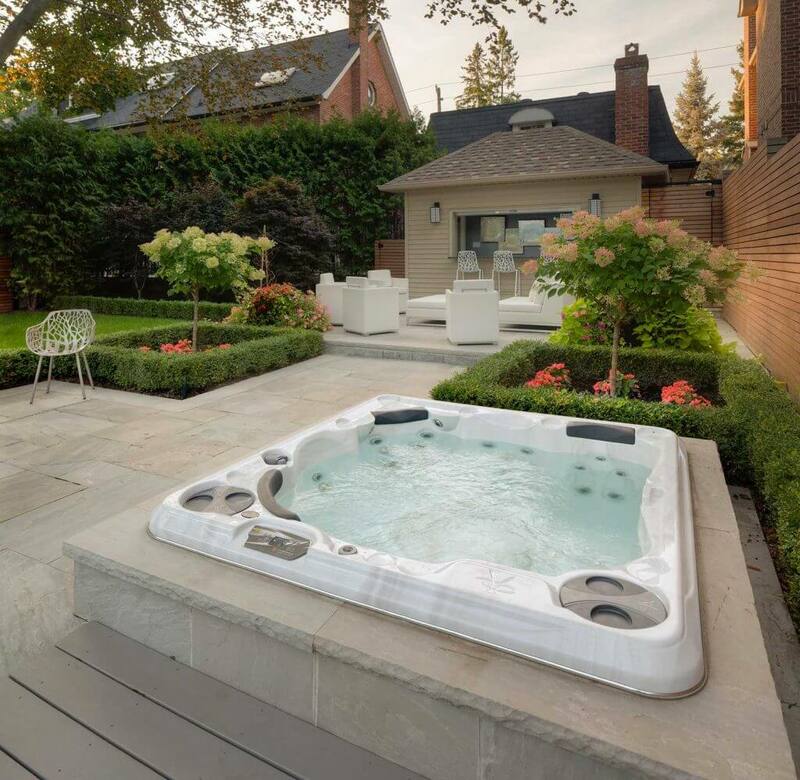 While getting the right hot tub can be a daunting task, following these tips will make it easier, and you can be assured that what you get is worth the money and fulfills your needs. Take your time and search for the best deals near you and everything will fall in place.